LOUISVILLE, Colo., February 3, 2017 – Inovonics is proud to announce new chat and text support additions to their technical support offering. The new live chat support feature appears on the website in the lower right corner of all www.inovonics.com pages and is monitored from 7:00 a.m. to 6:00 p.m. mountain standard time (MST). 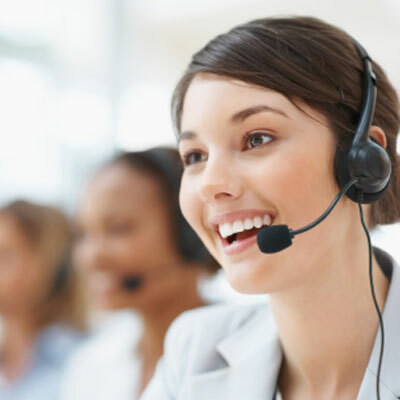 If a chat is received after technical support’s hours of operation, the chat feature automatically emails the request and the customer will receive support the following business day. The new text support option, at phone number 303-441-1947, works like any other texting feature. Customers can text a question to this number and receive answers in the form of a text reply. Technical support’s hours of operations for this feature are 7:00 a.m. to 6:00 p.m. mountain standard time (MST). If a text is received after these hours, the customer will receive support the following business day. Bill Patrick, Technical and Field Support Manager at Inovonics, had the following to say about the importance of prioritizing customer support through the use of multiple outreach channels. Inovonics, celebrating 30 years of commercial wireless leadership, provides wireless intrusion and mobile duress devices, senior living and submetering transmitters, environmental sensors, and receivers for integration into a variety of application specific hardware and software. Supporting installation of thousands of devices across a campus, the Echostream® family of high power repeaters combine to create an intelligent mesh-like network extending the range of wireless coverage for commercial buildings. For more information, visit www.inovonics.com.